Journey to Kilauea Volcano on Hawaii’s Big Island for a once-in-a-lifetime experience. Kilauea Volcano is the most active volcano in the world. You never know when lava will be flowing or fountaining. Pele, the volcano goddess is is unpredictable and magnificent. 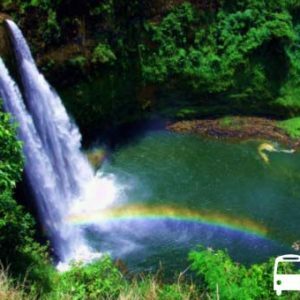 Our Big Island of Hawaii Volcano Tours are available from Volcano Tour from Oahu, Kona, and Hilo. 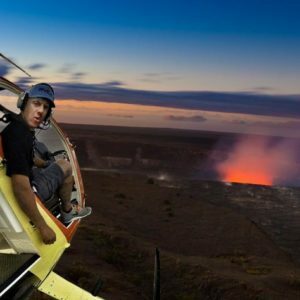 You can tour with a small group, take a lava boat to watch lava flowing into the ocean, or helicopter over the live volcano. 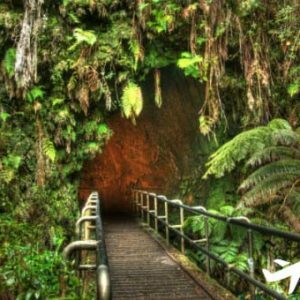 Explore Hawaii Volcanoes National Park with professional guides. See the glow of the lava from Halema’uma’u Crater and walk inside of a 500 year old lava tube. 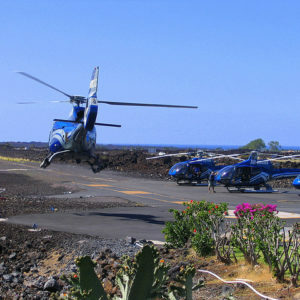 One of the most popular ways to see Kilauea volcano is by helicopter. 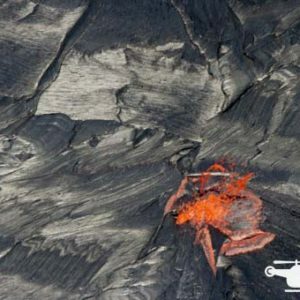 Hover over pu’u o’o vent and feel the awe of the beautiful molten magma. Air, Land, and Sea ~ Tours of the Volcano! 2015 has been a active year for Kilauea Volcano. Guests on our volcano land tours have watched Halema’uam’u Crater’s summit lava lake spatter from the lookout at the Jaggar museum. The USGS video to the right shows lava spattering. It is taken from the rim of Halemaʻumaʻu, which is closed to the public due to volcanic hazards. 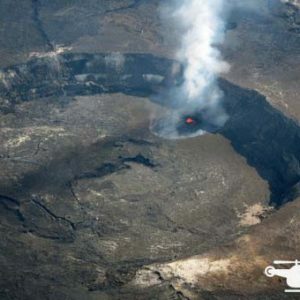 Our Helicopter Tours are getting even better views of the lava in Halema’uam’u Crater as well as the otherwise inaccessible Pu’u O’o Vent. There is not better time to book your tour than right now. 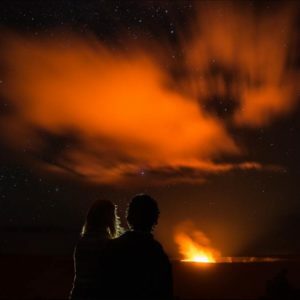 See all of our Big Island Volcano Tours. Not sure you want to go on a tour? Read this to see why you should take a tour.